This easy Instant Pot Butternut Squash recipe is going to make serving butternut squash with your holiday meals a breeze. 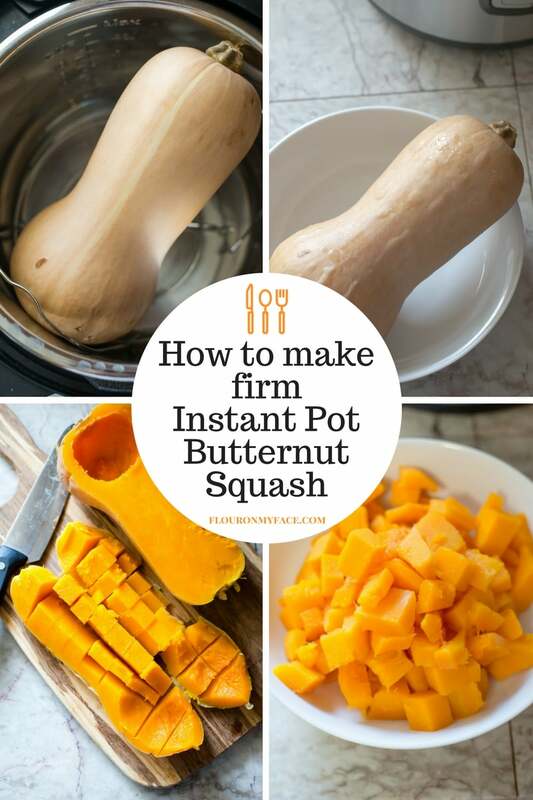 You can use the Instant Pot to make firm butternut squash that you can then use to make other butternut squash recipes. 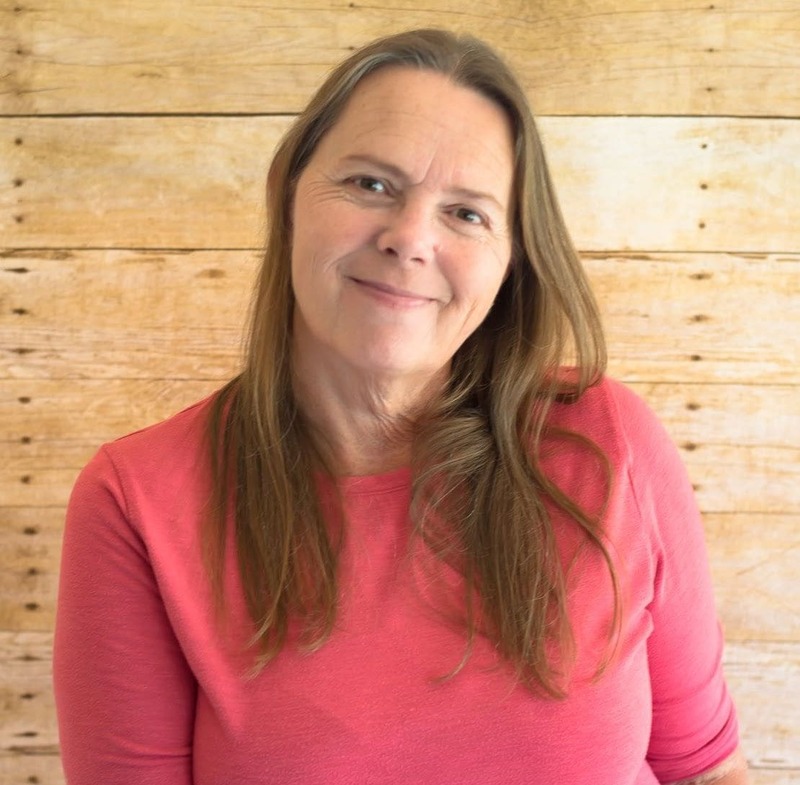 I am whipping up new Instant Pot recipes at lightning speed. The Instant Pot is going to save you so much time over the holidays. Sometimes as convenient as it is to cook in an electric pressure cooker you don’t end up with the results you expected. 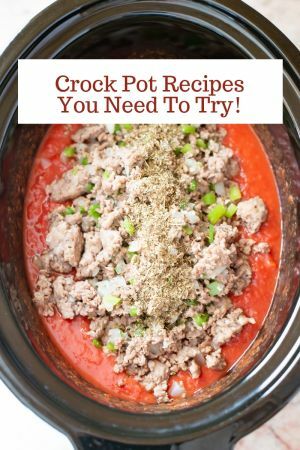 It is very easy to overcook vegetables in the Instant Pot and end up with a mushy mess. In the case of butternut squash that may be the result, you are looking for depending on the way you plan to serve butternut squash. Mashed butternut squash is delicious when you melt a little butter on it, sprinkle it with cinnamon and a bit of brown sugar. I love mashed butternut squash. If you want to make something like a butternut squash casserole or a Stuffed Pork Loin with cooked cubed butternut squash than you will have to be more careful when you cook butternut squash in the Instant Pot. For me, I wanted some cooked but firm cubed butternut squash to use in another recipe. I could have used mashed butternut squash or firm and cubed butternut squash so I decided to pressure cook the butternut squash just until it was cooked soft but I could still cut it into cubes. That way I had the option of cooking with it any way I please. I ended up making homemade Butternut Squash Pasta Sauce with my fresh Instant Pot butternut squash. I recently shared a delicious Sweet and Savory Stuffed Shells recipe that was made with a store-bought Butternut Squash sauce. 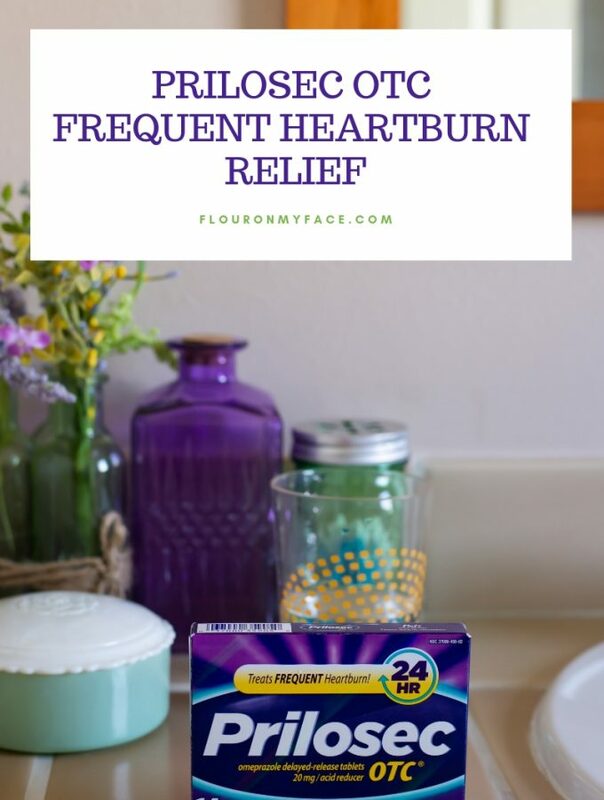 I have to admit that I have only seen the store bought butternut squash sauce recipe in one retail store, making it very difficult for some of my readers to find. Butternut Squash Pasta Sauce is pretty easy to make so I made a batch in my slow cooker. I’ll share the Butternut Squash Sauce recipe soon. Instant Pot Squash recipes are easy to make. Instant Pot Spaghetti Squash is another favorite Instant Squash recipe I make all the time. Wash off the outside of the butternut squash. With the wire rack in the bottom of the instant pot add 1 cup of water. 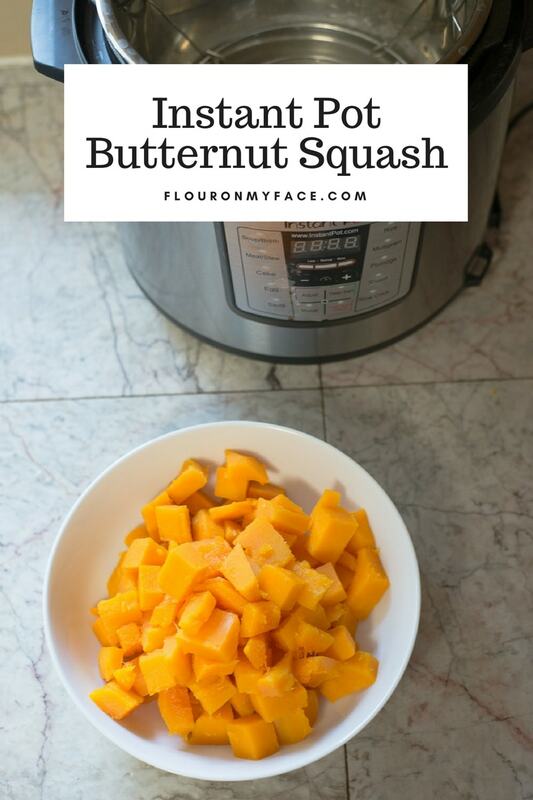 Place the whole butternut squash inside the Instant Pot. Close the electric pressure cookers lid. Make sure the valve is in the closed position. Once the 5 minutes of pressure cooking is over allow the steam to release naturally. I left it for about an hour and a half while I was doing some other work. Open the lid and carefully remove the cooked butternut squash from the Instant Pot. 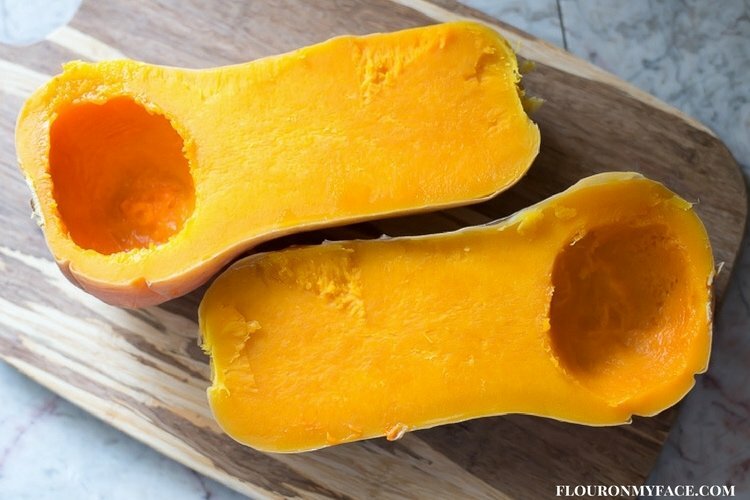 Place the butternut squash in a bowl or on a cutting board to allow to cool. Once the squash is cool enough to safely handle slice the butternut squash down the vertical center. Remove the seeds and strings from inside the butternut squash with a spoon and discard. Carefully using a sharp knife slice down each half of butternut squash vertically and horizontally. Use the knife or a spoon to cut or scoop the firm flesh of the butternut squash from the skin. Place the butternut squash in a large bowl and prepare as needed. You could also divide the cooked butternut squash into serving sizes and freeze in ziplock bags. Instant Pot Butternut Squash is going to make serving squash with your holiday meals a breeze. 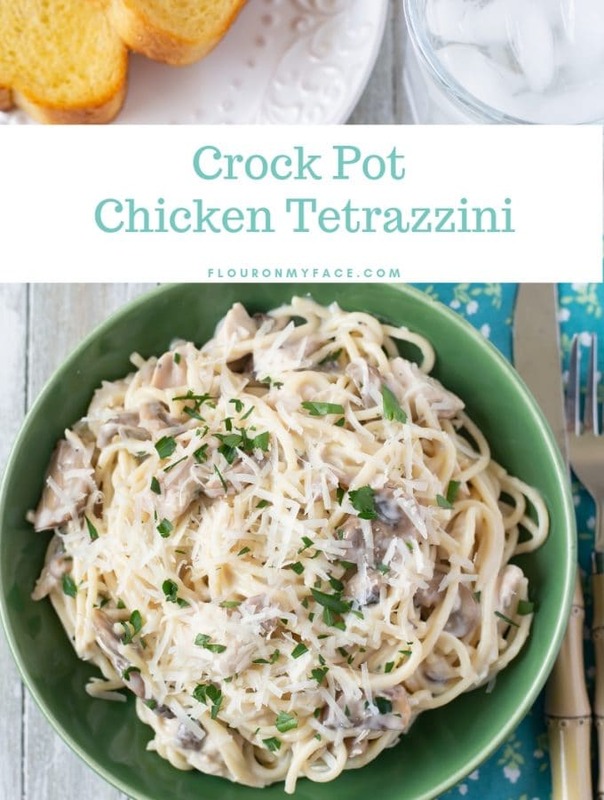 You can use the Instant Pot to make firm cubed butternut squash that you can then use to make other butternut squash recipes like Butternut Squash pasta sauce. Use your cooked but firm butternut squash to make other recipes or serve with butter, cinnamon and little brown sugar. Cooking time is for active pressure cooking time. You will need to account for the hour or so of natural steam release from the pressure cooker. 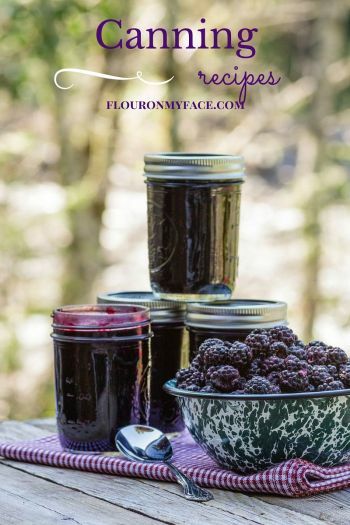 For more easy Instant Pot recipes head over to my Instant Pot Recipe Page. Hi when I made my butternut squash in the crock pot I usually cook it for 3-4 hours depending on the size. If you want to be able to cut the squash into cubes I would cook it for 2 hours and test it. A smaller squash will cook quicker. I have an IP and new to using one. I don’t have a wire rack, but can I still put the butternut squash into the IP? 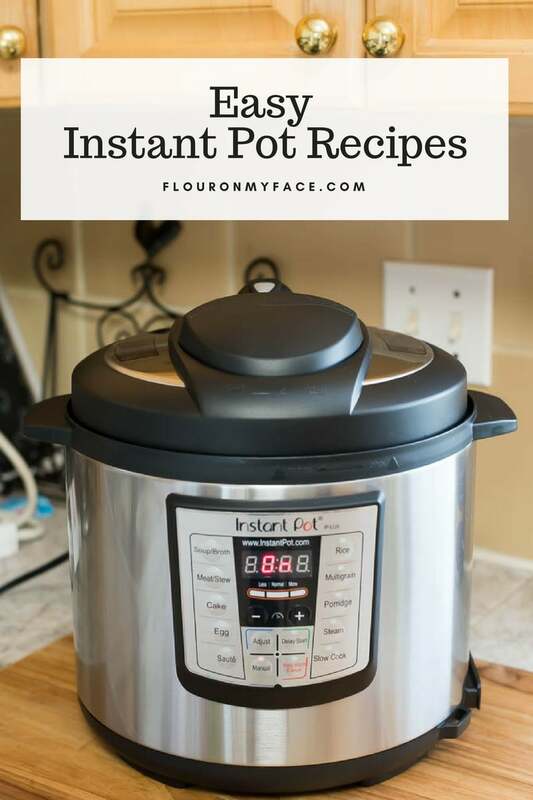 Hi Rosa You are going to love your new Instant Pot! Putting the butternut squash down in the IP with the water may make the bottom of the squash over cook. 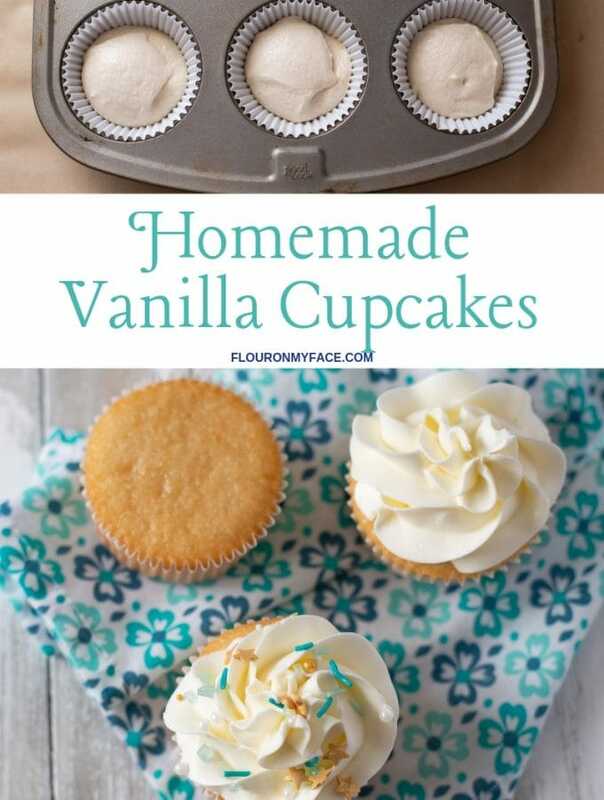 You could wad up some aluminium foil or parchment paper and then put the squash in. That way it will sit above the water allowing it to steam and not over cook. I’m hoping to use this approach to make my butternut squash just easy enough to peel and dice for a soup recipe so I’m thinking of putting it in for slightly less time. What do you think? Since you will be cooking the squash in a soup recipe I would shorten the cooking time. But you could pressure cook it for the five minutes and stir the cooked butternut squash in at the end of the soup cooking time. After the five minutes of pressure cooking the peel was very easy to remove. The squash was firm but could easily be mashed with a fork.